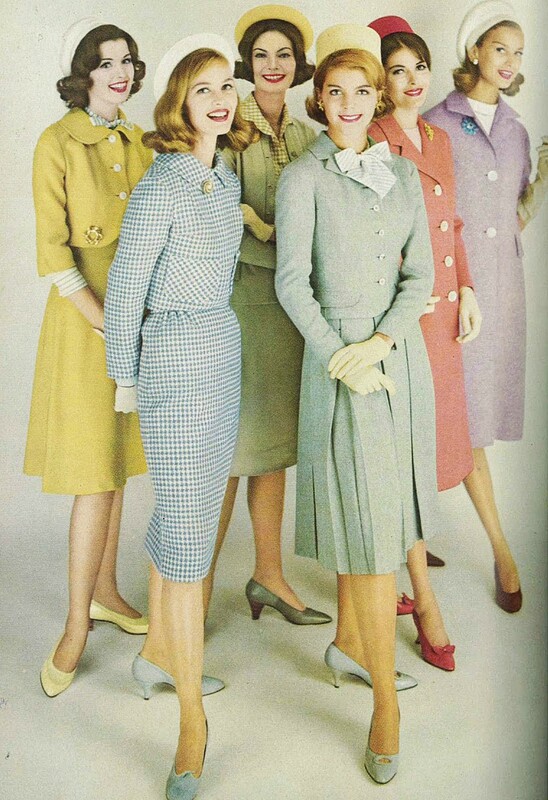 Vintage ensembles.. inspired to play dress up? These retro suits in trends this summer! I Like Sippin' Pina Coladas!